We’re feeling the beat from our head to our feet! 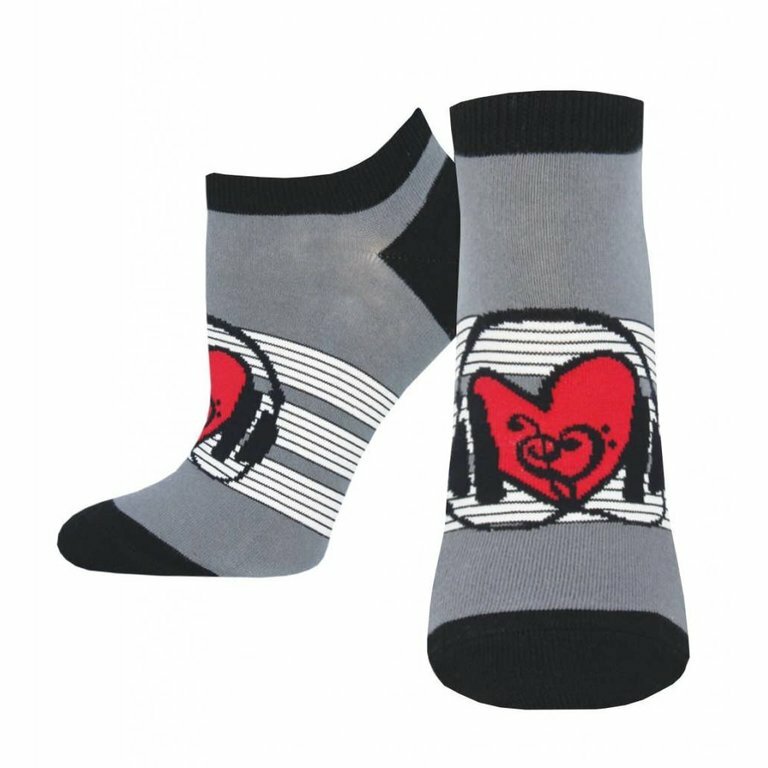 Join the rhythm and slip your toes into our Heart Beats socks. 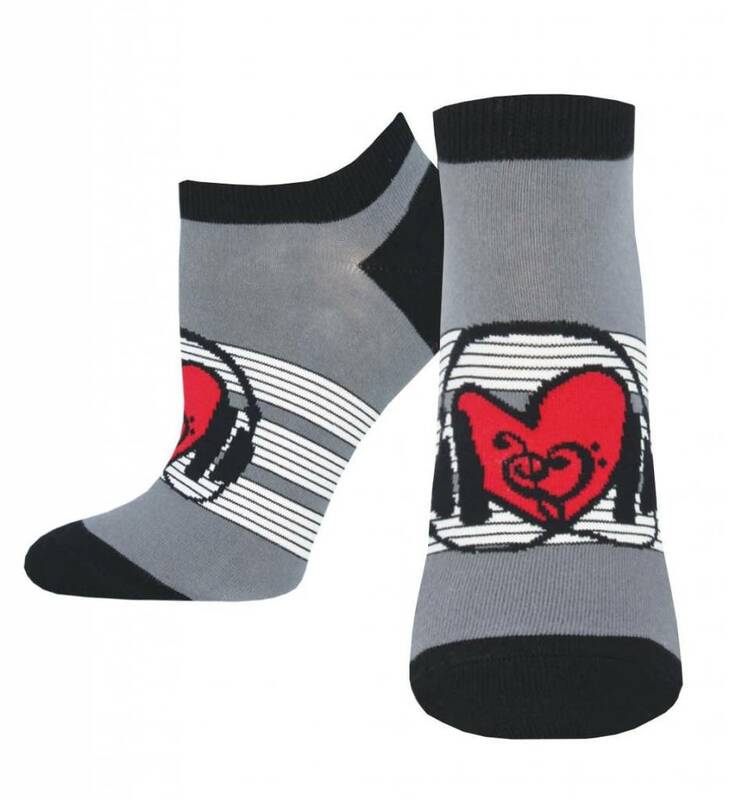 From the DJ booth to the dance floor, these music socks give your sock game an irresistible groove. Nothing beats the feeling of dancing around in your favorite socks!